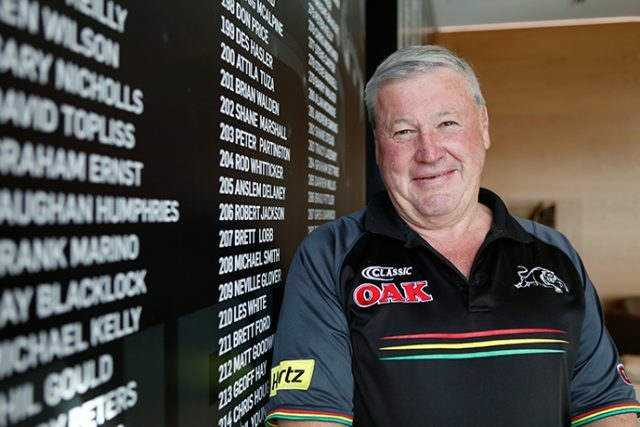 Fighting through tears, Panthers recruitment manager Jim Jones has opened up for the first time about the impact former Penrith captain and Premiership-winning halfback Craig Gower has had on his life. In the mid 1990s, Jones signed the then 16-year-old from Colyton to what was regarded as a fairly rich deal at the time. Jones was taking a calculated risk, but club bosses weren’t so sure about his actions. “I signed Craig on a bit of money at the time and then the club questioned me as to why I was paying a lot of money for him,” Jones told the Weekender. Jones’ instinct was spot on. Not only did Gower become Penrith captain, he played for both his state and country. Ironically, both Jones and Gower were reunited this week, receiving Life Memberships from the Panthers club. An emotional Jones choked back tears when asked what it meant to him that he was becoming a Life Member alongside a player that he fought so hard to sign. “It’s fantastic. I knew his family, his dad was a coach… I’m a bit emotional… my sons reckon I have a soft spot for Gowie because I always followed his career coming through,” Jones said. 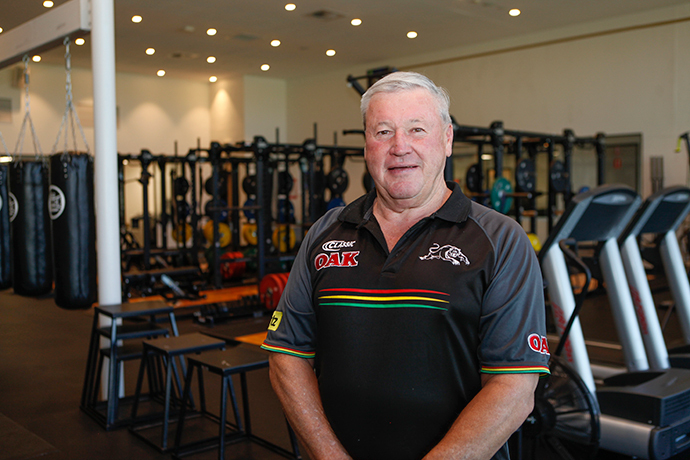 Now in his 25th year as recruitment guru at Panthers, Jones can be credited for signing some of the biggest players in the game as teenagers including Luke Rooney, Frank Pritchard, Tony Puletua, Luke Lewis, Matt Sing and Brett Mullins. Even Penrith’s current crop of youngsters have a touch of Jim about them in Dylan Edwards, Isaah Yeo, Reagan Campbell-Gillard, Tyrone May and Dallin Watene-Zelezniak. 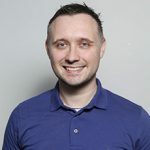 “I remember when Dallin was coming through Harold Matthews and I said ‘I better sign you up one day’ and Dallin replied ‘show me the money’,” Jones laughed. “I signed him for $2000, but he’s worth a lot more now. “Us recruiters, we don’t have a crystal ball, it’s always a bit of a punt. As the years go by you get better at it.